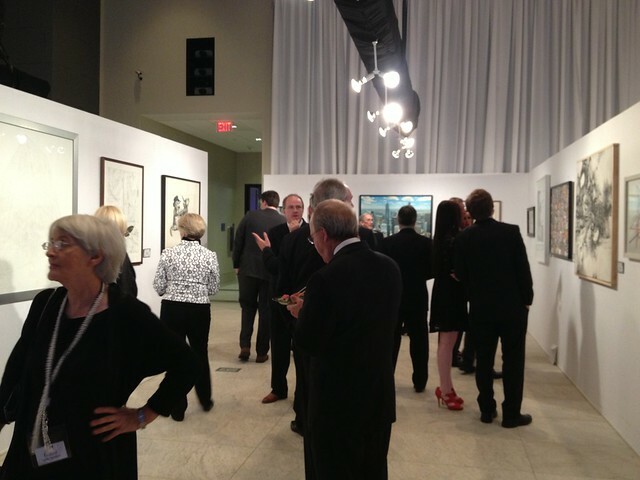 I was honored to have been selected as a finalist for the 2013 Hunting Art Prize. 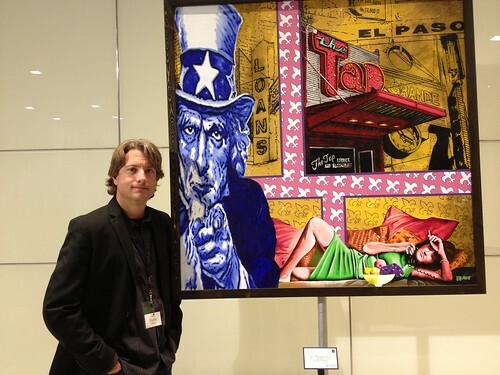 My piece “All Tapped out in El Paso” was one of 1600 pieces from around Texas entered. The 3 jurors whittled it down to 109 finalists of which one is selected for the $50,000 prize. 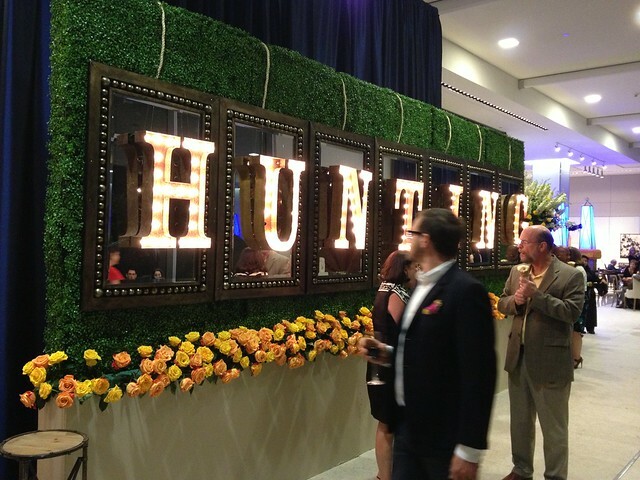 Hunting PLC also matches the prize amount and a total of the sales to a charity, last year the amount was well over $100,000. This was my first time at the Gala and it was a interesting event. 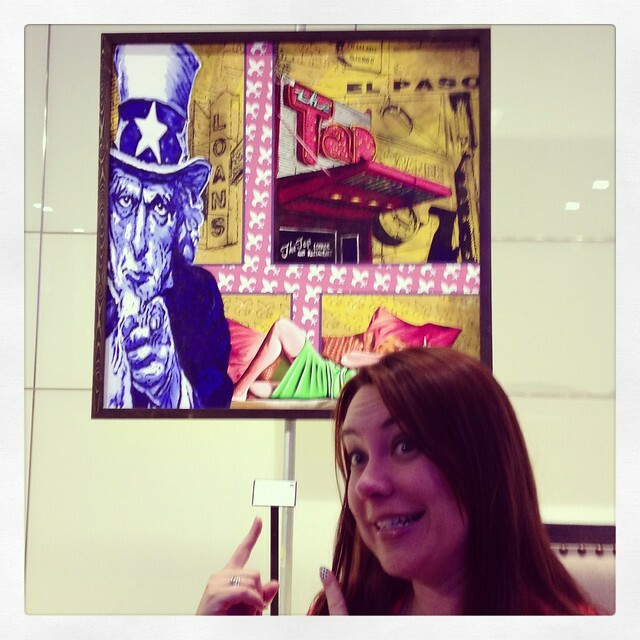 One of the highlights was meeting fellow El Paso artist Alexandra McGovern, whose entry was next to mine. Virginia and I had a blast and I will definitively continue to enter, who knows I might sell next time!